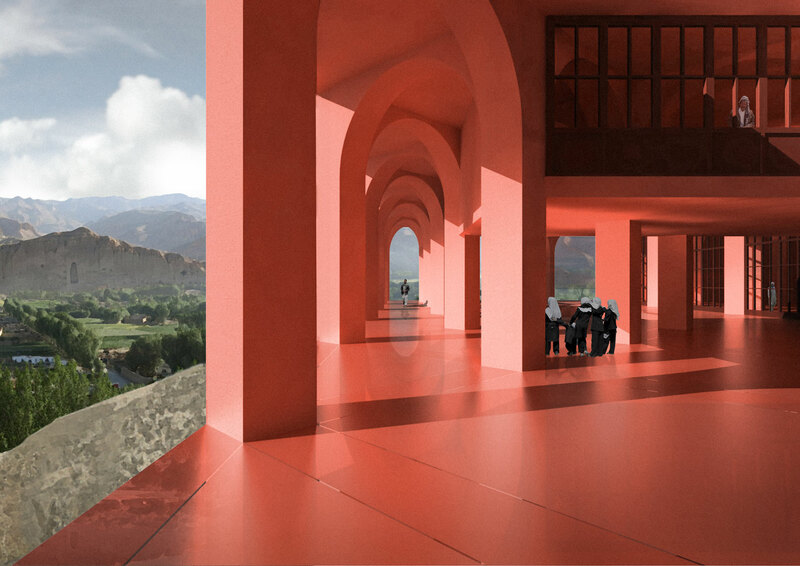 The Bamiyan Cultural Centre should be a timeless building, a space able to interpret the desires and needs of a community. 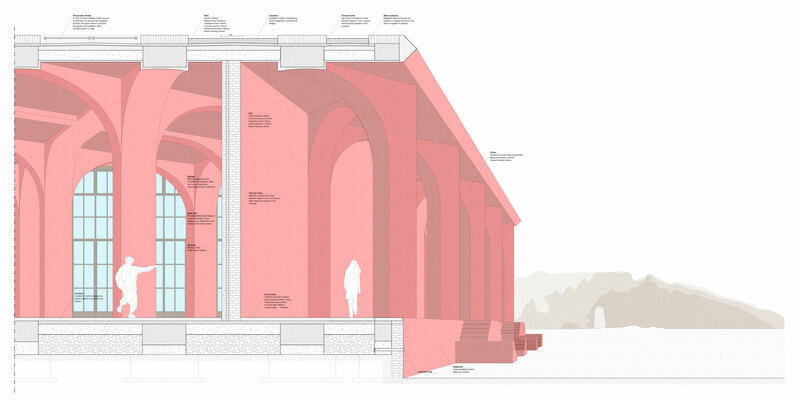 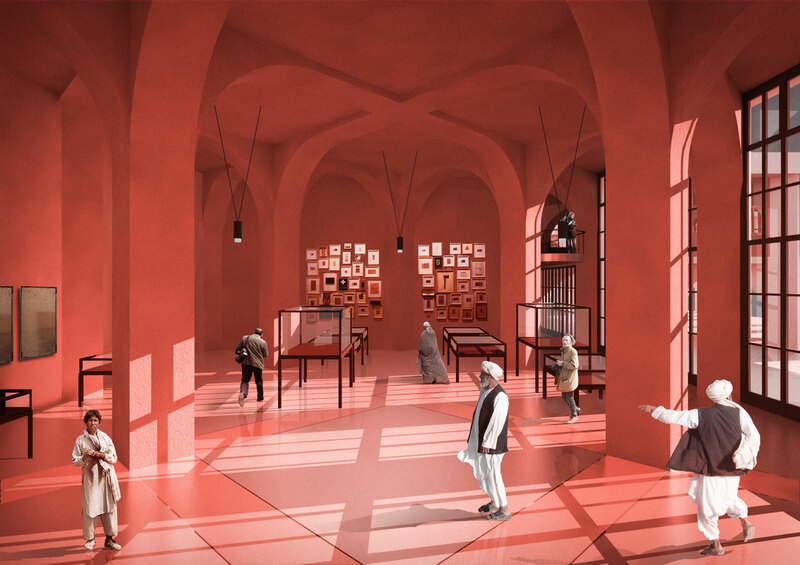 The primary ambition of this building’s architecture is to be a place of collective knowledge, a place of cultural sharing that preserves and promotes the heritage of Afghanistan. 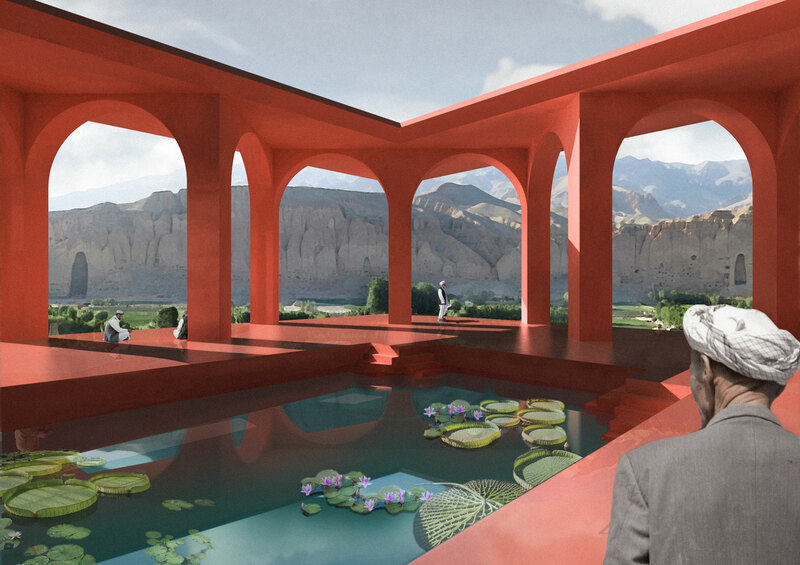 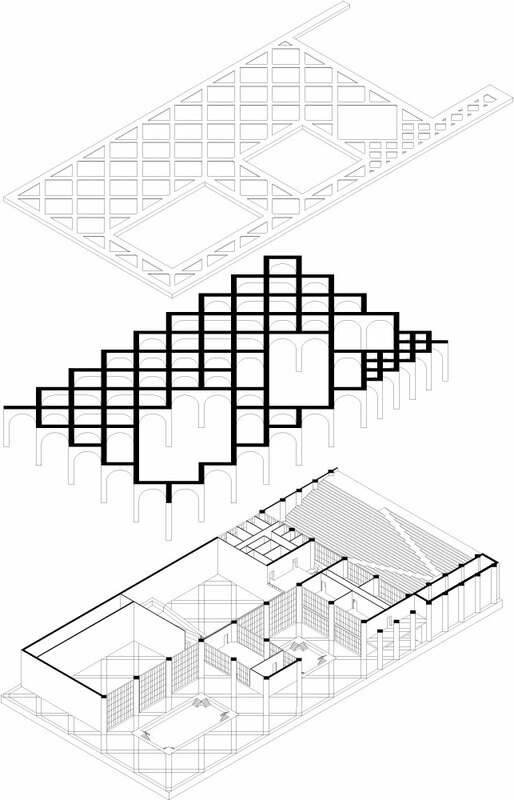 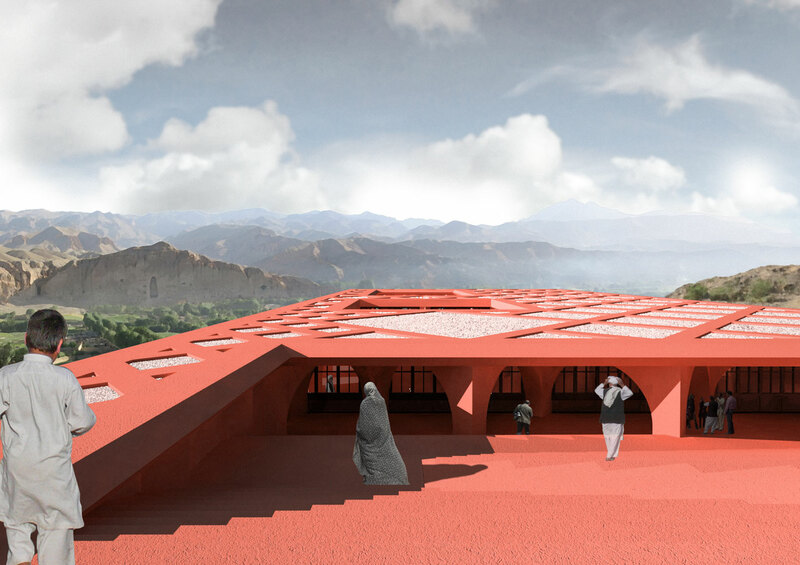 The Bamiyan Cultural Centre has been designed as an open building that, through its system of spaces, provides a direct connection with the natural landscape of the Bamiyan Valley.